These hangers not only adjust to fit a wide range of clothes, but they also have holes to help wet clothes dry quicker. 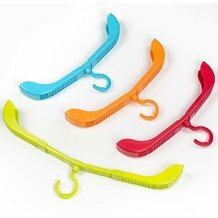 Great hanger for sweatshirts, sweaters, and shirts! They allow them to hang and not get the shoulders out of shape. 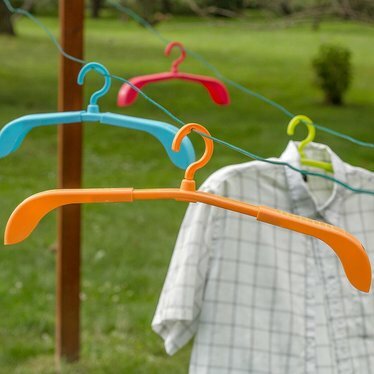 Really great if your are using them to dry the clothes. Can be placed into clothing without stretching the neck out of shape! Nothing else like it!